We provide the highest quality products for the temporary protection of your valuable assets. Our products are used in the Automotive, Auto Salvage, Collision, Towing, Marine, and Building industries. They provide the maximum protection at the lowest cost. 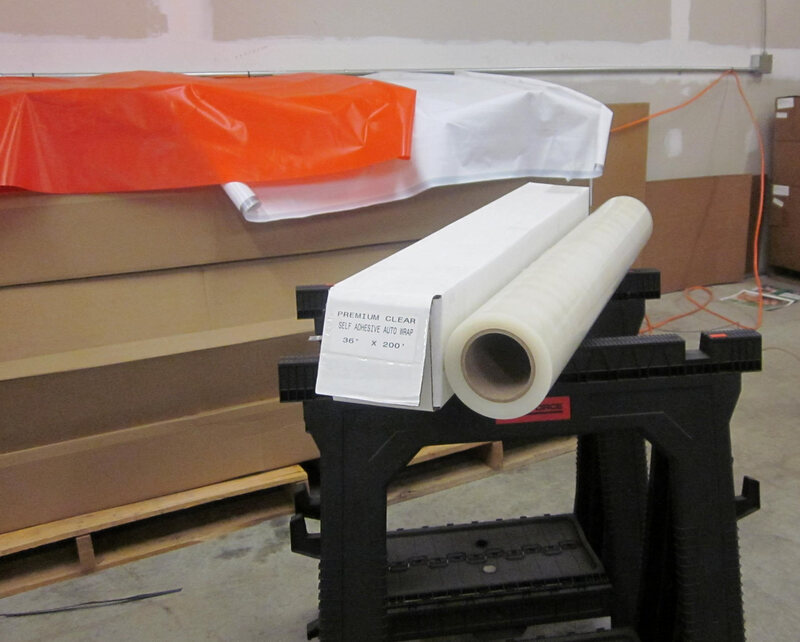 Maximize your Return On Investment with our protective tapes and wraps. 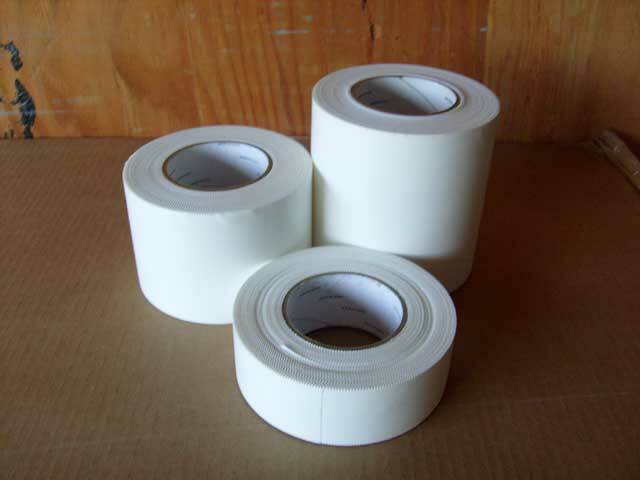 Contact info@roiprotectivetape.com for current pricing information and specifications. 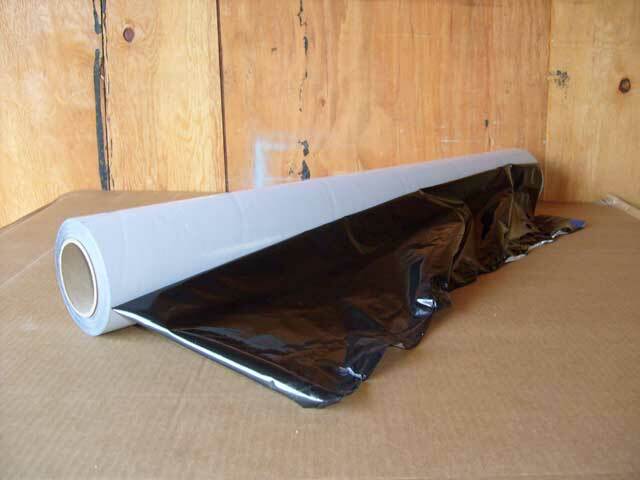 WeatherProtect wrap is a continuous, self-adhesive roll of strong, 3mil plastic film. It is used to create a temporary barrier from wind, rain, snow, and dirt on damaged cars and trucks. 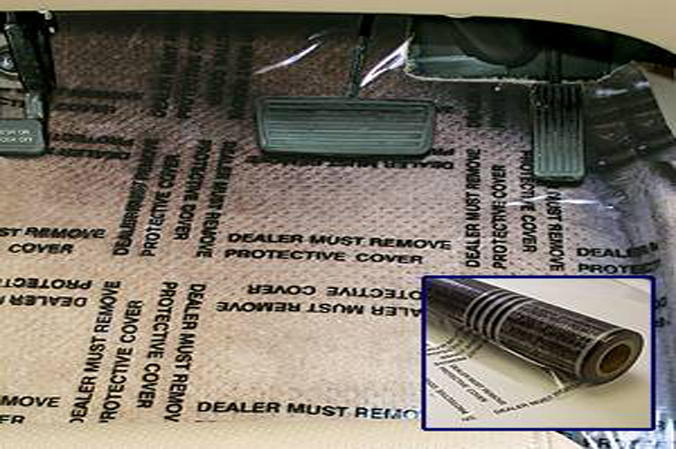 Self-adhering wrap covers and protects cracked windsheilds, broken windows, sprung doors, caved-in roofs and any opening to protect vehicle interior from risk of damage from rain, wind, snow, dirt, etc., outdoors or indoors. Heat shrink tape is used for minor maintenance on damaged vehicles, such as covering cracks in windshields, openings in sunroofs and windows, and holding doors and hood shut when moving the vehicle. 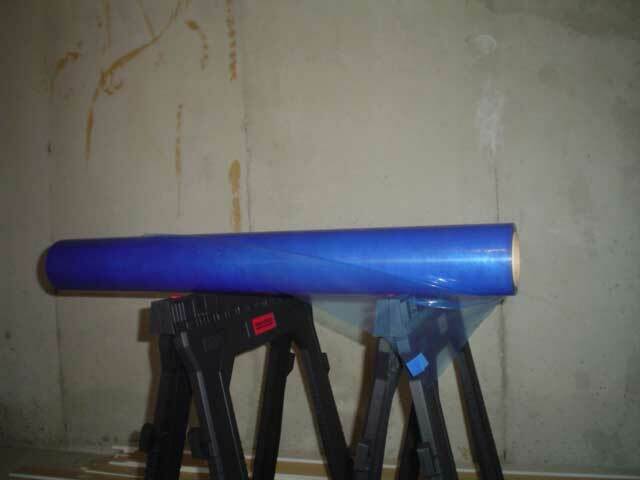 Blue WeatherProtect wrap is a continuous, self-adhesive roll of strong, 3mil plastic film. It is used to create a temporary barrier from wind, rain, snow, and dirt on damaged cars and trucks. To be used on a clean, dry surface – will not leave an adhesive residue upon removal, and will not damage painted surfaces. Contains UV Inhibitors to prevent damage from the sun when used outdoors. Special Blue color can be used only, or in addition to our clear wrap to help identify vehicles (ie, sold vehicles). 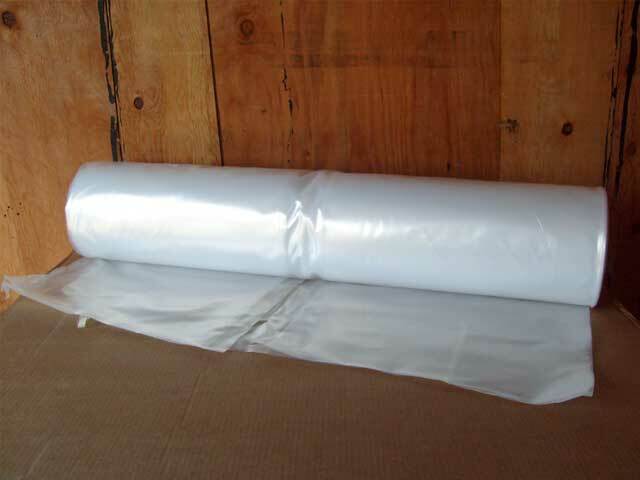 Shrink Wrap is used for complete coverage of a vehicle in situations where the damage is too great for the self-adhesive wraps. 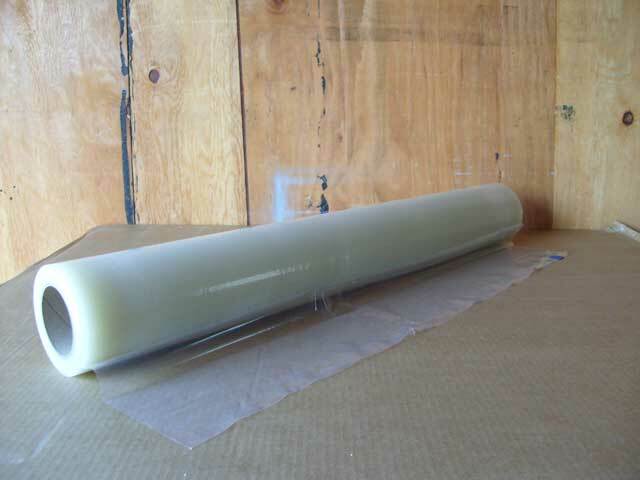 Heat from a heat gun can be applied to shrink the plastic over the vehicle. Also a helpful product to secure a vehicle for an extended time, such as a vehicle that is under investigation in a crime. 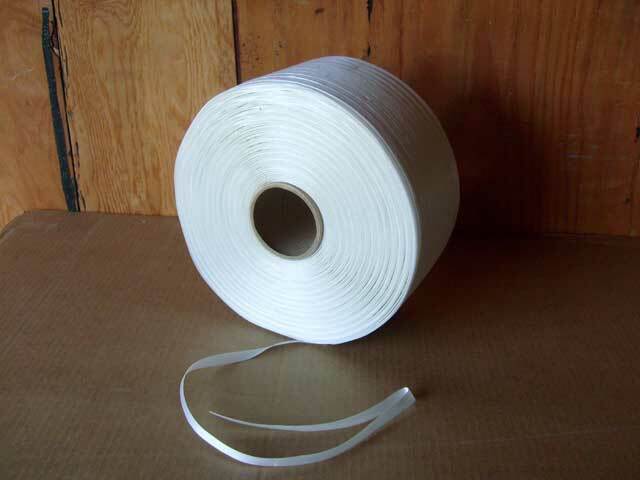 Polyester Cord Cross Woven Strapping is used to hold shrink wrap in place before the heating process either by creating a “tent” frame or by wrapping around the under carriage of the vehicle.